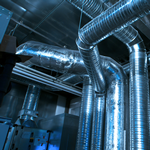 Using decentralised devices to air-condition buildings is getting increasingly popular and accepted in technical building services. 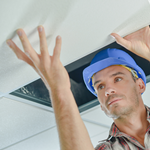 The individually adjustable room climate, the minimal space they require and the possibility to retrofit them are key factors in favour of decentralised solutions. 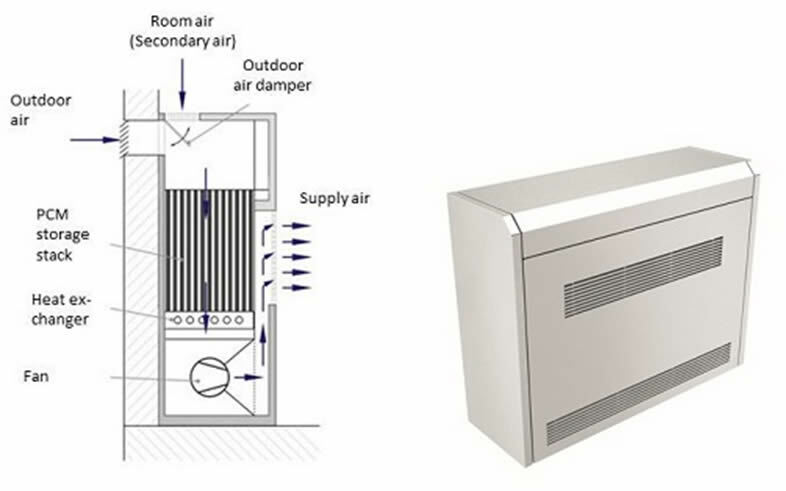 Such devices are often incorporated in or installed directly on the outer façade, and so they help providing outside air supply in contrast to mere circulating devices. These devices can be used for additionally heating or cooling rooms due to the integrated heat recovery systems and heat exchangers. If such systems are combined with latent heat storage, they can use the regenerative cooling potential of cool summer nights for cooling the rooms on the next day. The following picture shows the typical room temperature profile of a room without cooling (red) and the same room with a decentralised sill device with PCM (green). 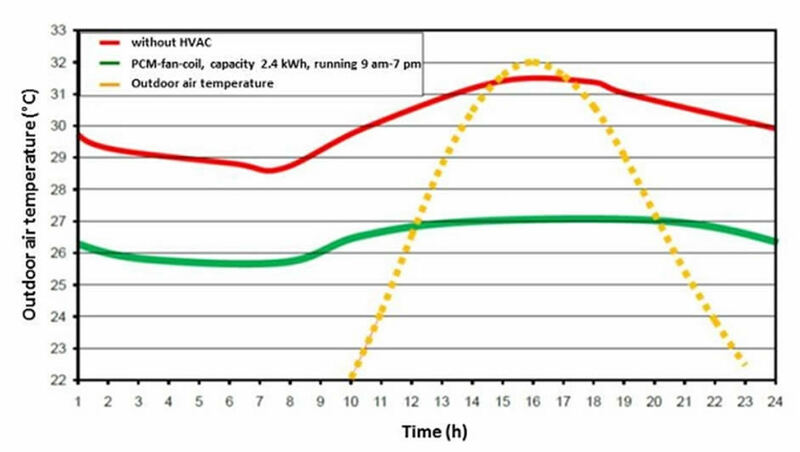 Typical room temperature profile of a room with (green) and without (red) a sill device with PCM during a typical summer day. The increasing outside air temperatures quickly increases the air temperature in the room without air-conditioning to a temperature above 30°C, making it impossible to focus on work. 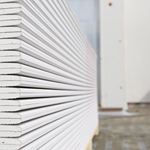 If a sill device with PCM is used the temperature can be kept below 27°C. Since the PCM system is regenerated with cool outside air during night, the building can be cooled down at the same time. This means that the cooling systems can start later at the following day and so the capacity of the PCM sill device lasts longer. 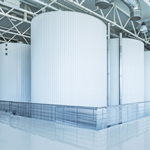 It has got to be noted however that it will not be possible to regenerate the PCM storage in very hot summer nights when the outside air temperature is above the melting temperature range. An additional heat exchanger is normally built into the system for winter operation. EMCO PCM sill device for cooling with PCM in summer and heating in winter with an additional heat exchanger.